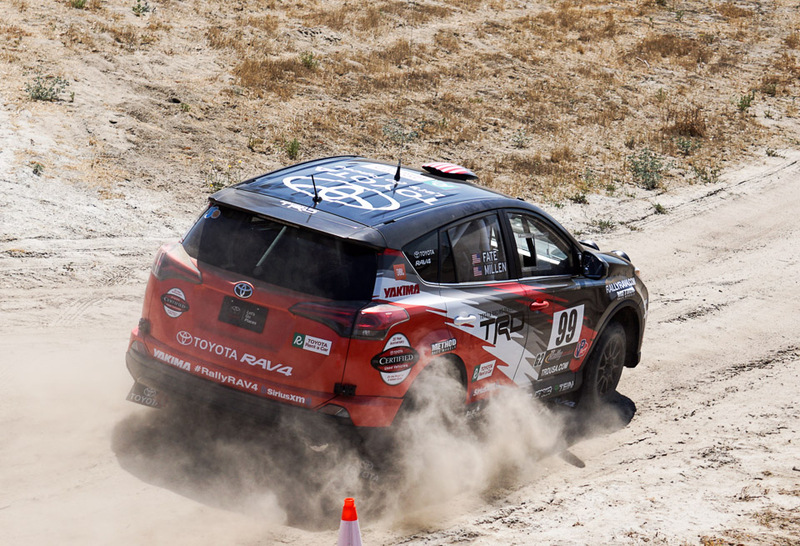 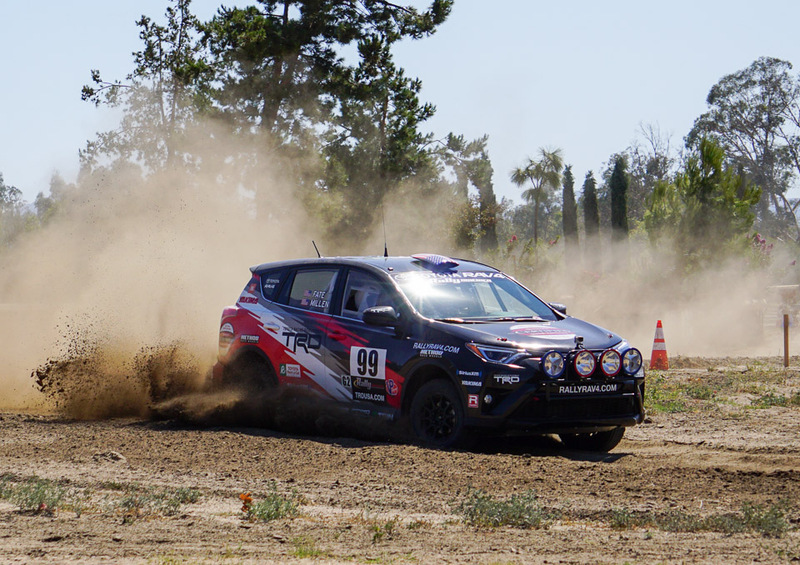 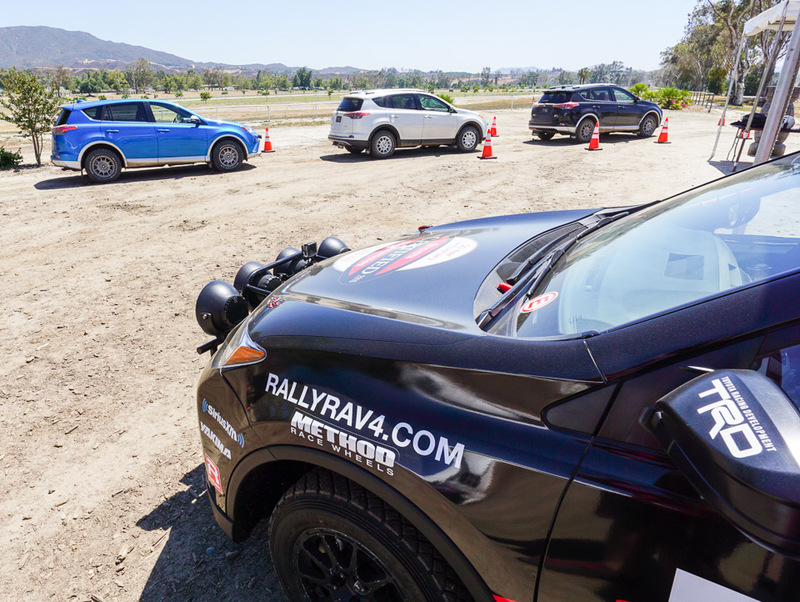 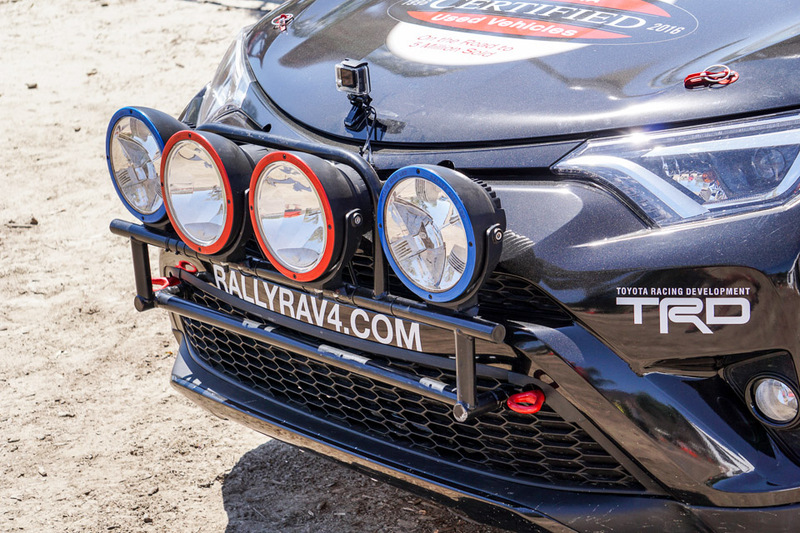 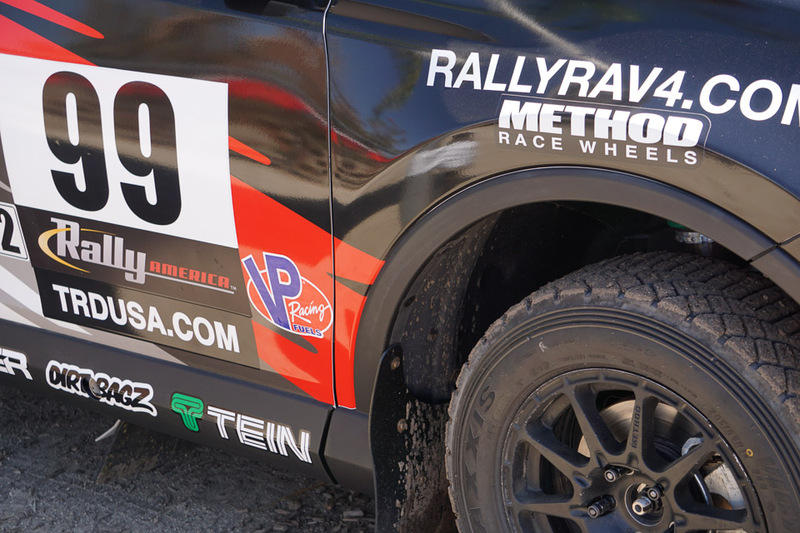 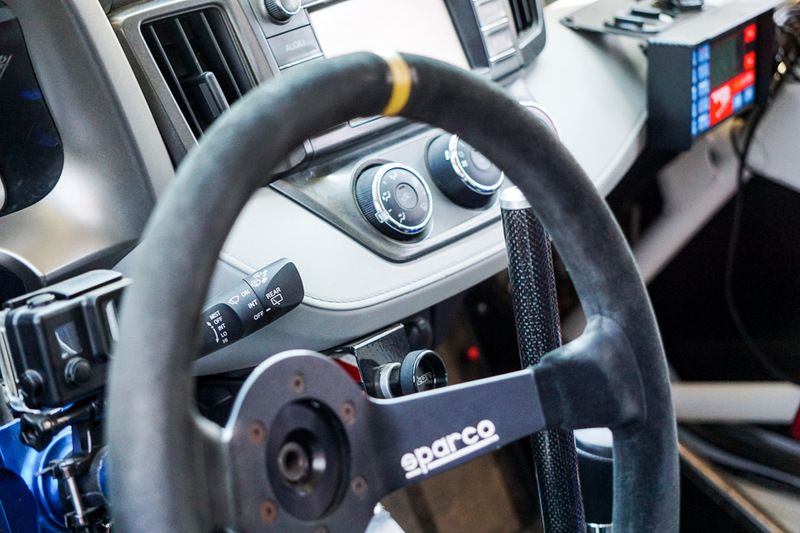 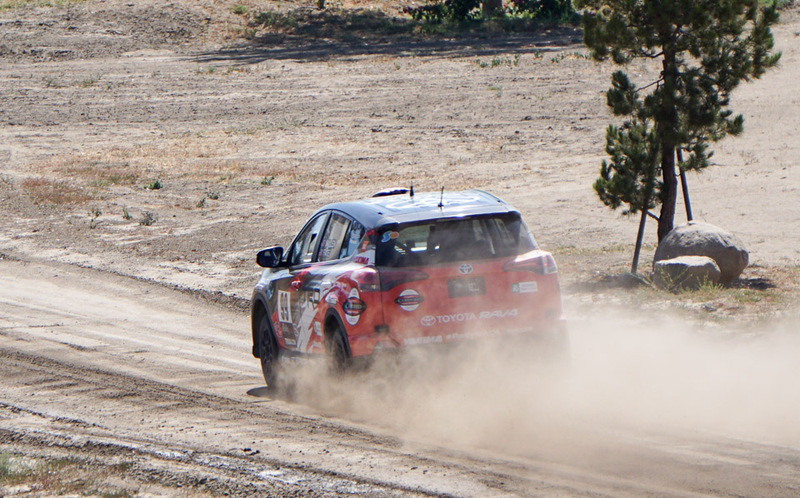 We reconnected with pro racer Ryan Millen to take a ride inside his Toyota Rally RAV4. 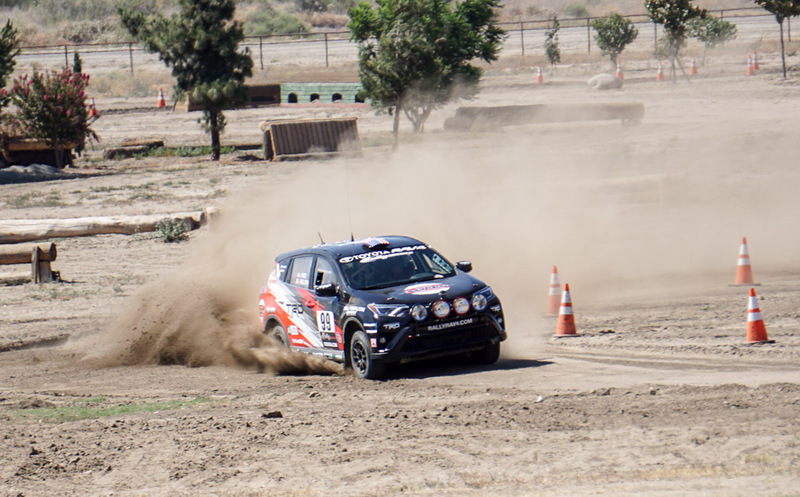 Incredibly, it’s mostly stock other than the tires, shocks, exhaust, and rollcage. 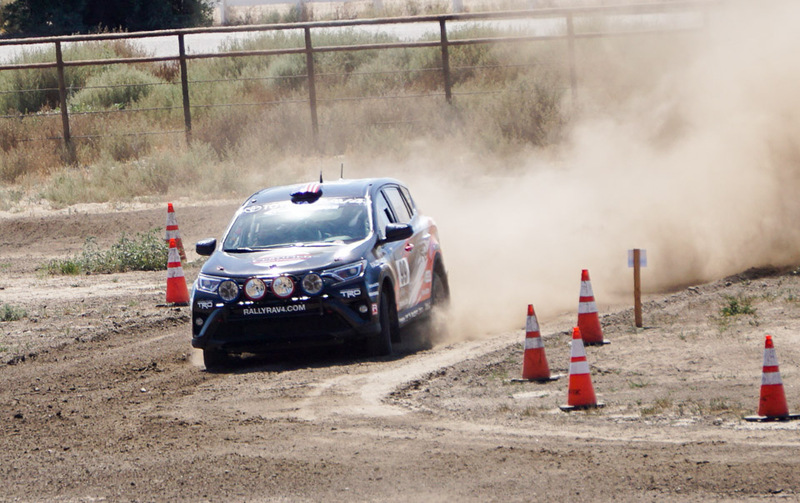 We still can’t believe this front-wheel drive SUV with an automatic can go around a dirt track like this.